Aloha, from your Hawaii Honda Dealers! 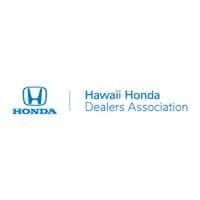 Our association is a dedicated group of seven Honda dealerships spanning Kaua’i, O’ahu, Maui, and the Island of Hawai’i. We take great pride in being your number one resource for all things Honda in Hawaii. With dealerships in Hilo, Kahului, Kailua-Kona, Kaneohe, Honolulu, Lihue and Waipahu, each location has an extensive inventory of new Hondas, quality used cars and Honda Certified Pre-Owned (CPO) vehicles. In addition to the latest Honda models, our dealerships also provide reliable automotive service, OEM Genuine Honda parts and accessories, as well as hassle-free auto financing. Superior customer service is the ultimate goal, from our website to our showrooms, we’re here to serve you. Utilize our side-by-side comparisons to help narrow your car search. View our vehicle pages for pricing information, technology features, and performance specs. Search real-time Honda incentives for local lease offers and APR finance specials in Hawaii. One test drive from our vehicle lineup and you will quickly discover why Honda is recognized annually by automotive authorities like Car and Driver, Kelley Blue Book, and the Insurance Institute for Highway Safety (IIHS). Visit any Hawaii Honda Dealers location to find the sedan, coupe, hatchback, SUV, truck, or minivan that suits your lifestyle. 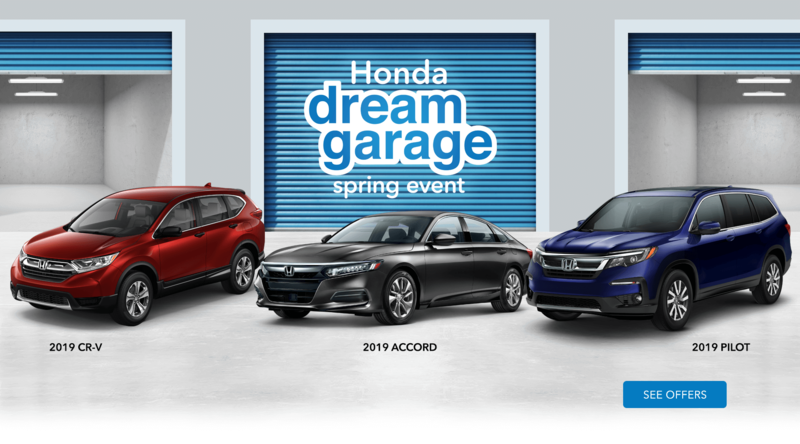 Your Hawaii Honda Dealers invite you to discover all of the new and innovative Honda products and services available statewide. With seven dealerships across Hawaii, you are sure to find a model that fits your unique lifestyle.